People - Permaculture Institute Inc.
Scott is one of the foremost teachers of Permaculture in the world. He’s taught the Permaculture discipline extensively on four continents for over 30 years. Scott co-taught with Bill Mollison on courses around the world for many years, and helped establish the Permaculture movement in the United States. His experience includes working with Indigenous and traditional people worldwide, designing thousand-acre farms and ranches, and co-founding a groundbreaking ethical banking institution in the Permaculture Credit Union. 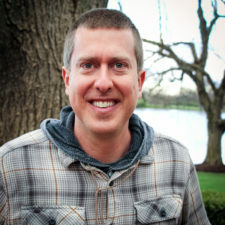 Jason has practiced ecological design and taught Permaculture for the last 15 years. He holds a BA in Sustainable Design as well as Diplomas in Permaculture Design and Education. 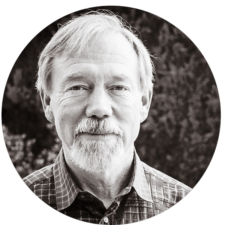 His experience includes years of running beloved Permaculture programs for universities, extensive academic campus planning, regenerative agriculture for market production, and nationwide green infrastructure in urban environments. He has taught for notable organizations including the US EPA, Utah State University, Naropa University, and University of Colorado, among dozens of private and public institutions. Larry has been a teacher and practitioner of Permaculture Design for the last 30 years. After a career in law enforcement, Santoyo went on to land use planning and was mentored by Bill Mollison. 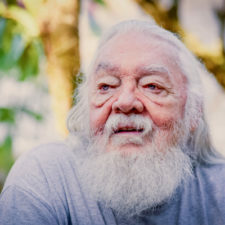 Santoyo also taught Permaculture with Mollison around the United States and Australia. He has taught environmental design at colleges and universities nationwide, including UC Berkeley, UC Santa Cruz, Evergreen College, CSU Northridge, and Cal Poly San Luis Obispo. 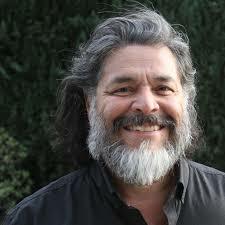 He is also the Senior Designer at Earthflow Design Works of Los Angeles, one of the largest Permaculture companies in the world. The firm specializes in planning and design that integrates economic development strategies with ecological systems management in residential, commercial and municipal projects. 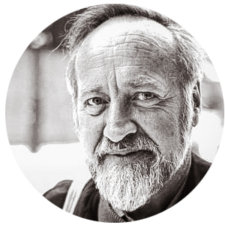 Bill Mollison got this whole thing going from co-originating the field of Permaculture with David Holmgren to co-founding our institute with Scott Pittman. The whole of the Permaculture community is indebted to him for the legacy he left behind. His tome Permaculture: A Designers’ Manual is still unsurpassed. While unconventional and sometimes crude, his wild wisdom continues to create incredibly positive change all over the Earth today. 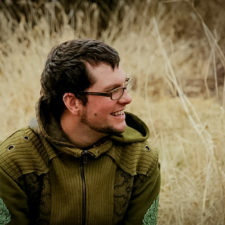 Toby generously served Permaculture Institute as a Field Director for many years and was one of the most significant contributors to the Permaculture discipline worldwide. Toby received his first Permaculture Design Course certificate from Bill Mollison and Scott Pittman. Intellectually rigorous and warm, the author of the #1 best-selling Permaculture book Gaia’s Garden, as well as The Permaculture City and numerous illuminating articles, Toby’s articulate voice and sincere friendship is missed throughout the world.